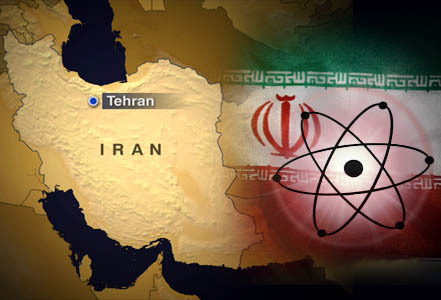 Iran Snap Analysis: The IAEA Nuclear Report — Serious, But Not That Serious…. In advance of our analysis in the morning, a snapshot of some of the framing and intepretation of the IAEA report on Iran’s nuclear programme…. Foreign Policy — inadvertently — proves our point. Of the seven “most incendiary passages” it claims…. For Marc Ambinder, that “key IAEA finding is that Iran modeled effects of explosive charges around uranium cores….Basically, A-bomb 101”. Perhaps most telling is the comment of Jonathan Rugman of Britain’s Channel 4 News, both for the overview of the IAEA’s findings and the re-alignment of the unnamed officials who have been present all week, “IAEA report not a ‘smoking gun’ that Iran is building bomb —- but engaged on what a diplomat calls ‘slow capacity creep’ to that point. “Slow capacity creep” is a far cry from what Western diplomats were spinning to journalists over the weekend, with the claims that Iran was close to nuclear military capability. We have serious doubts about the justification for steps to reveal contents of the report to a broad public, primarily because it is precisely now that certain chances for the renewal of dialogue between the “sextet” of international mediators and Tehran have begun to appear.